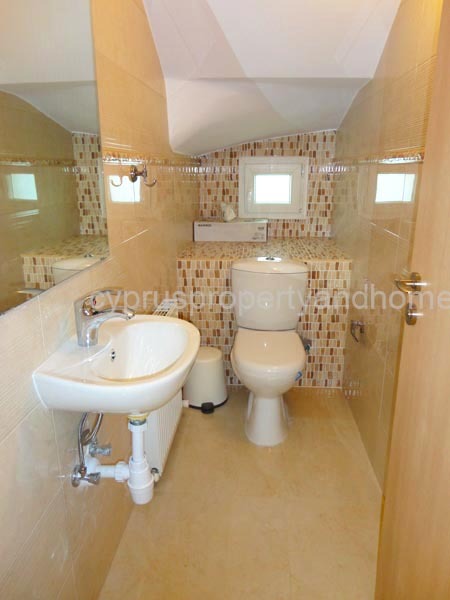 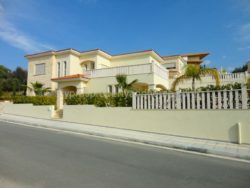 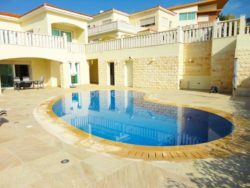 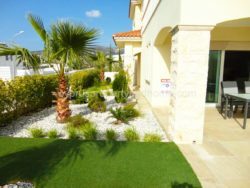 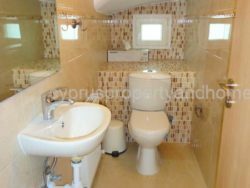 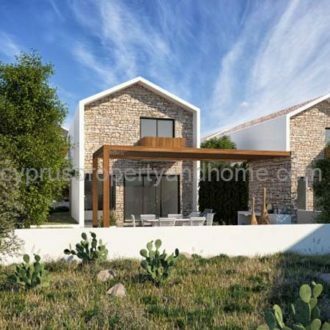 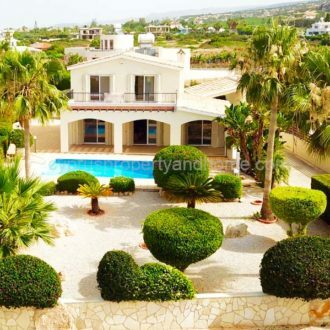 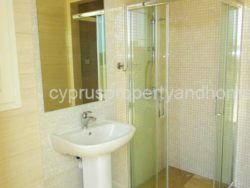 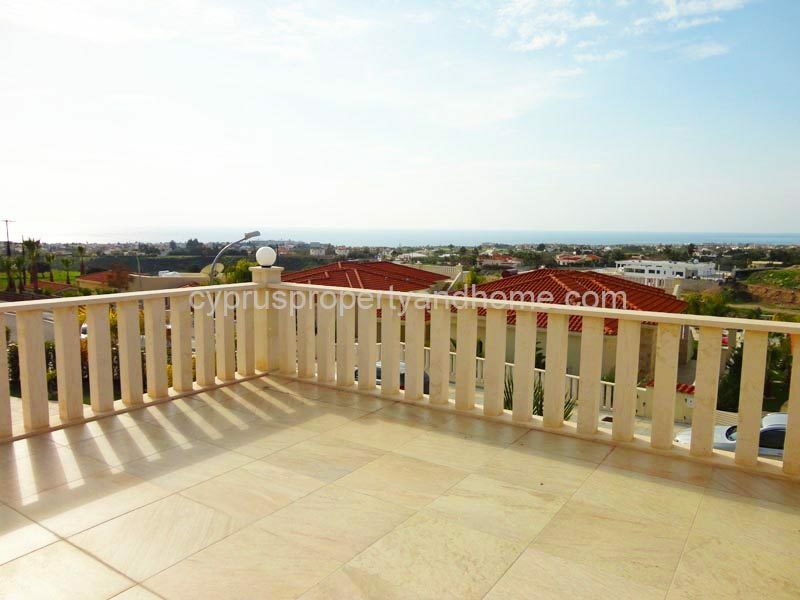 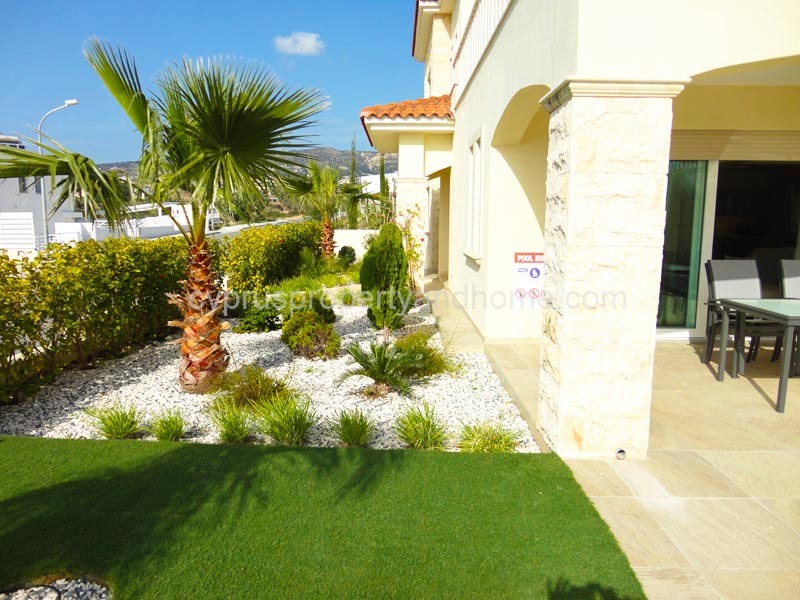 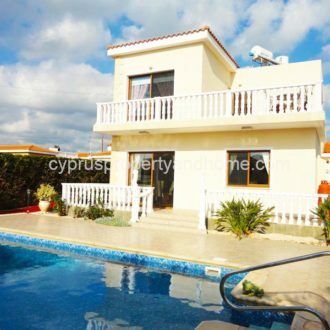 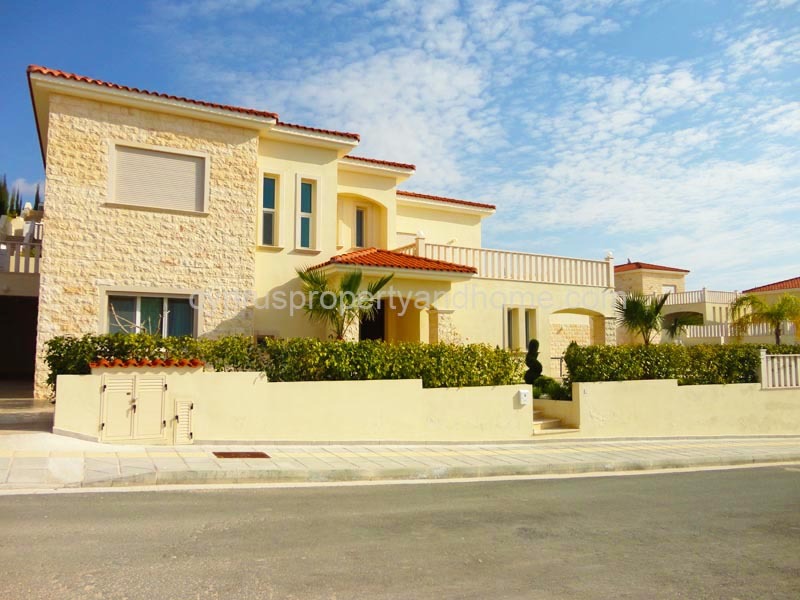 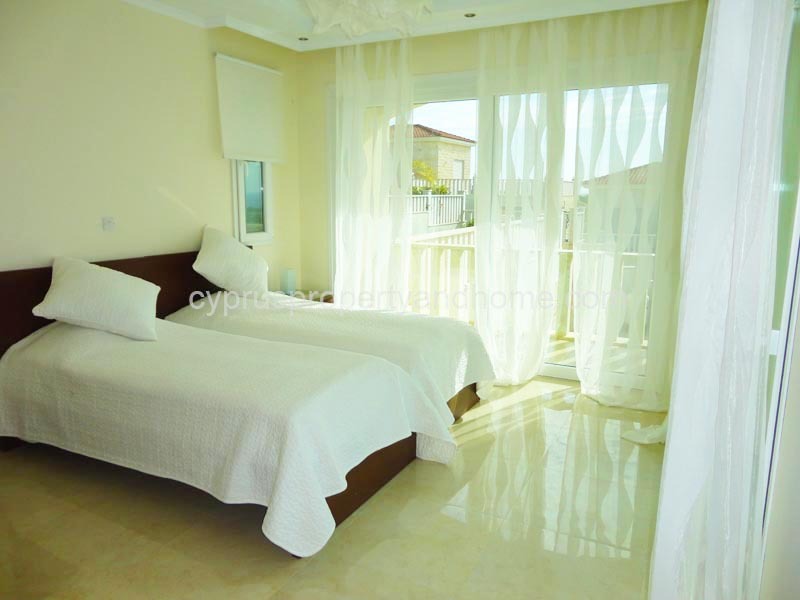 A stunning modern villa with views of the Peyia coastline. 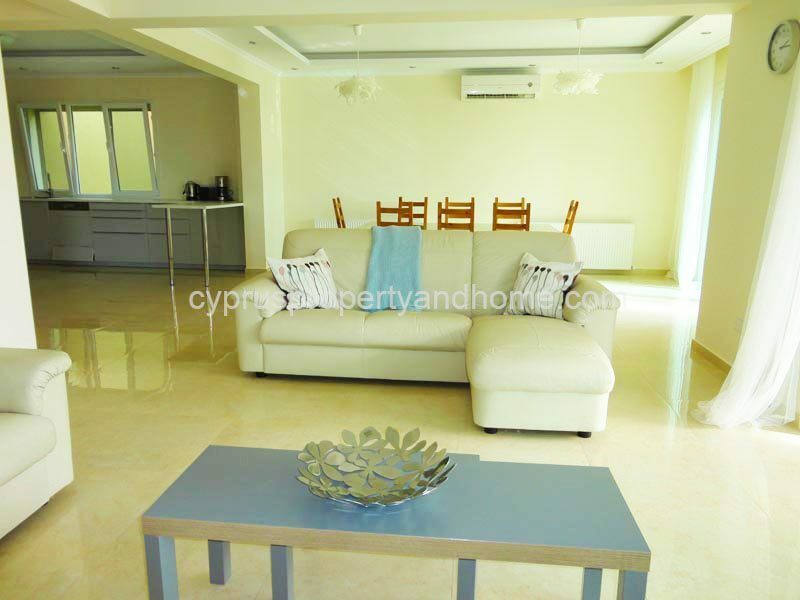 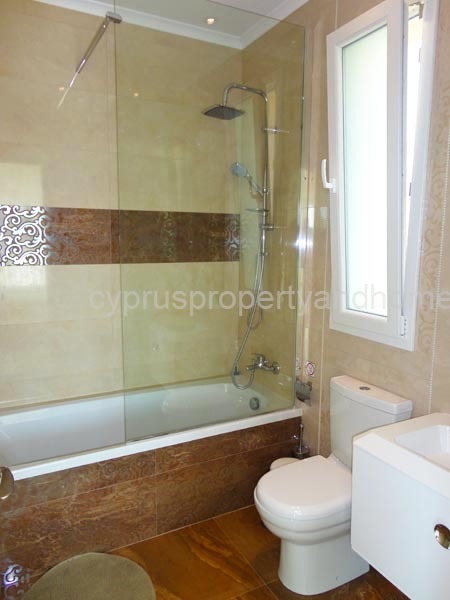 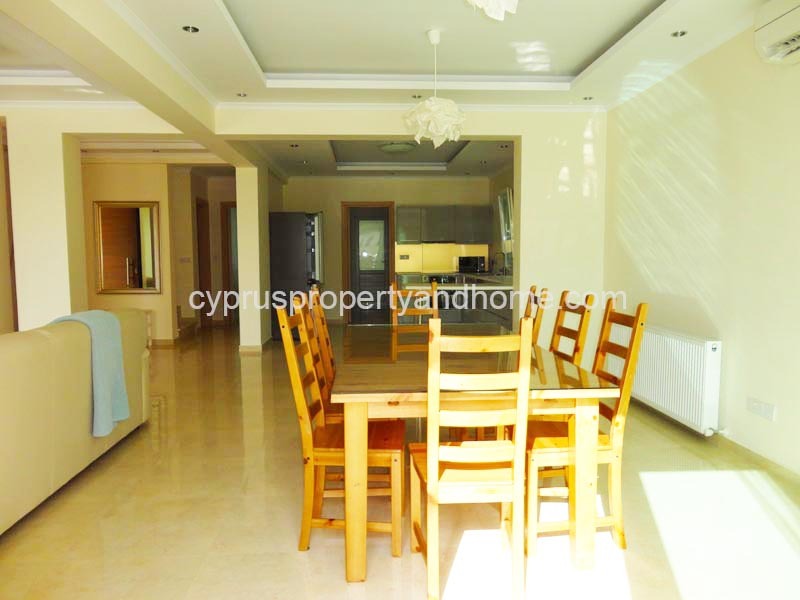 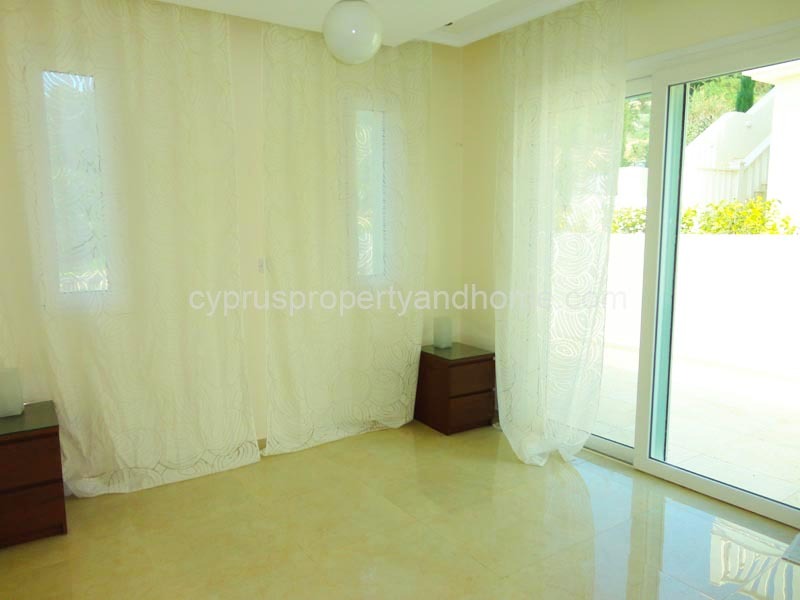 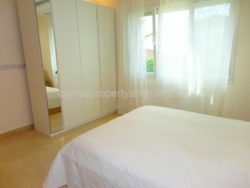 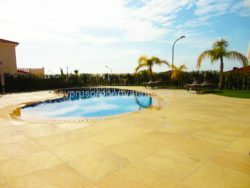 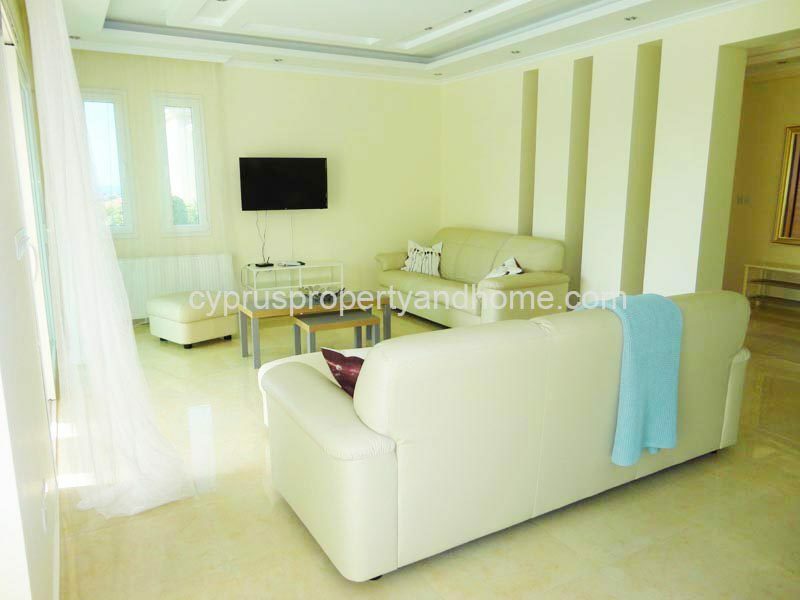 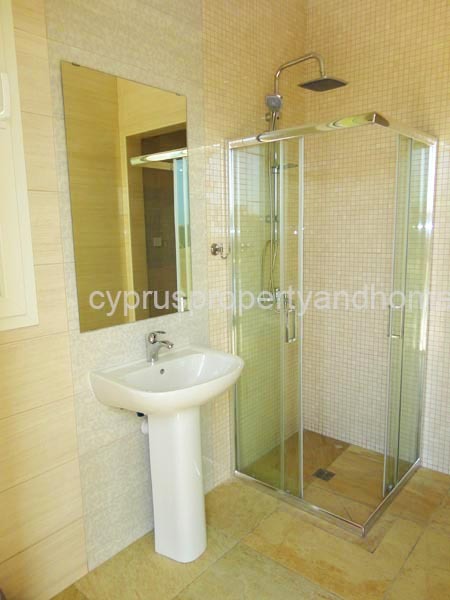 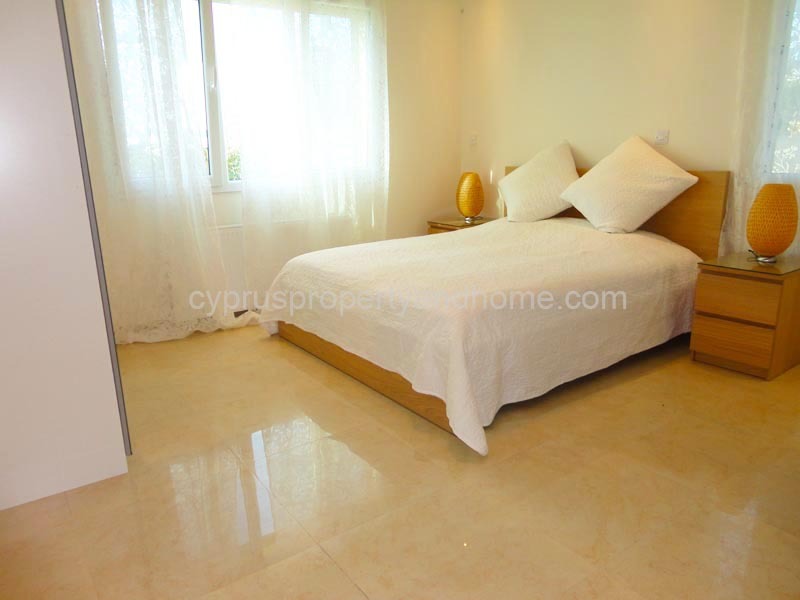 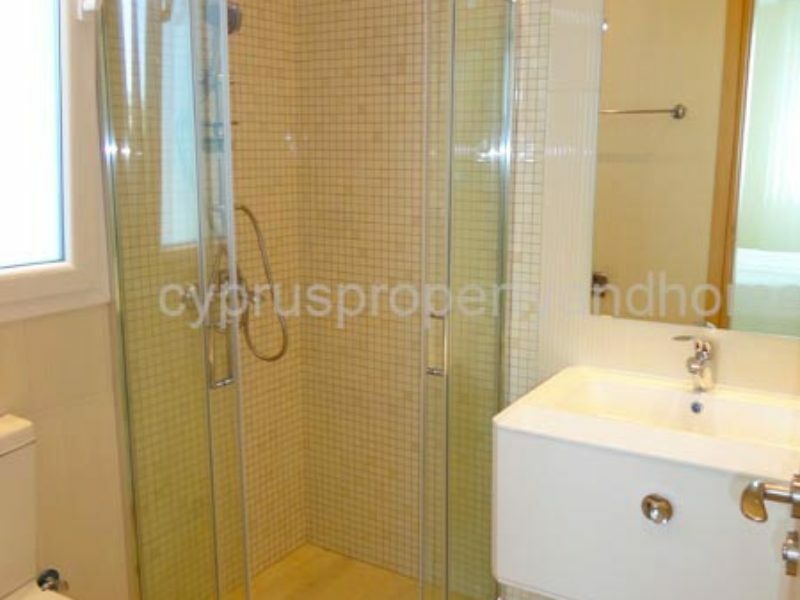 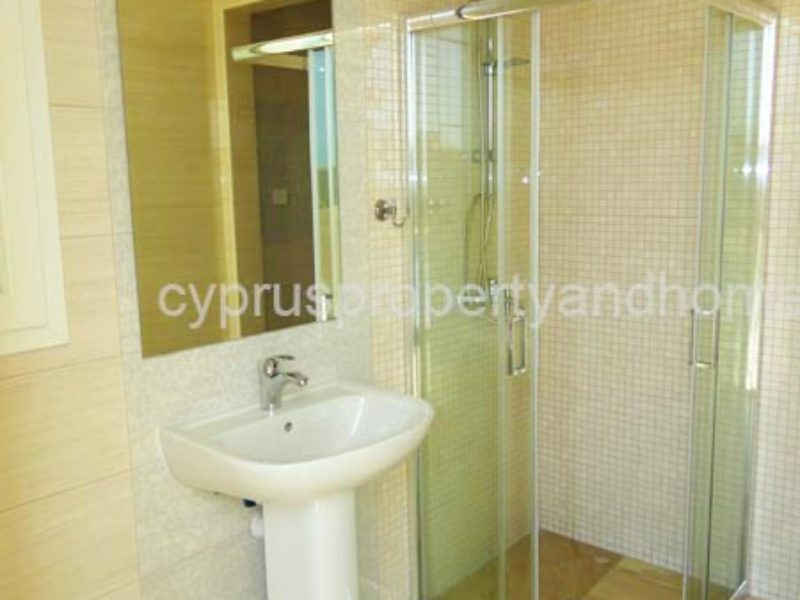 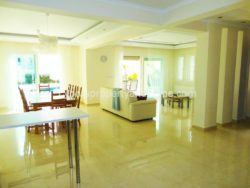 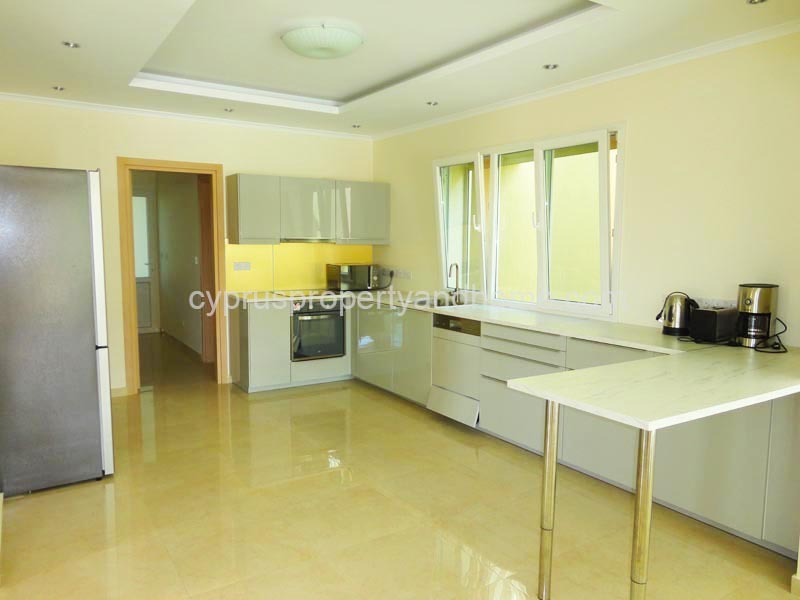 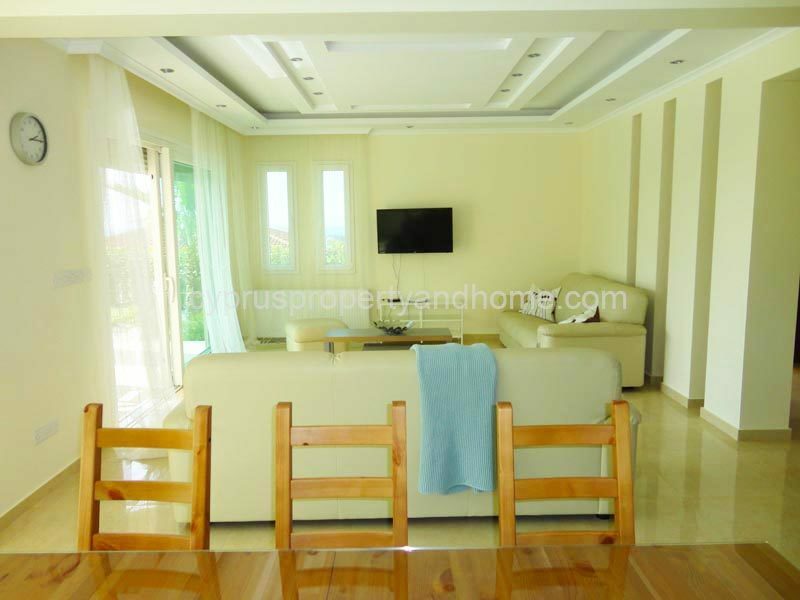 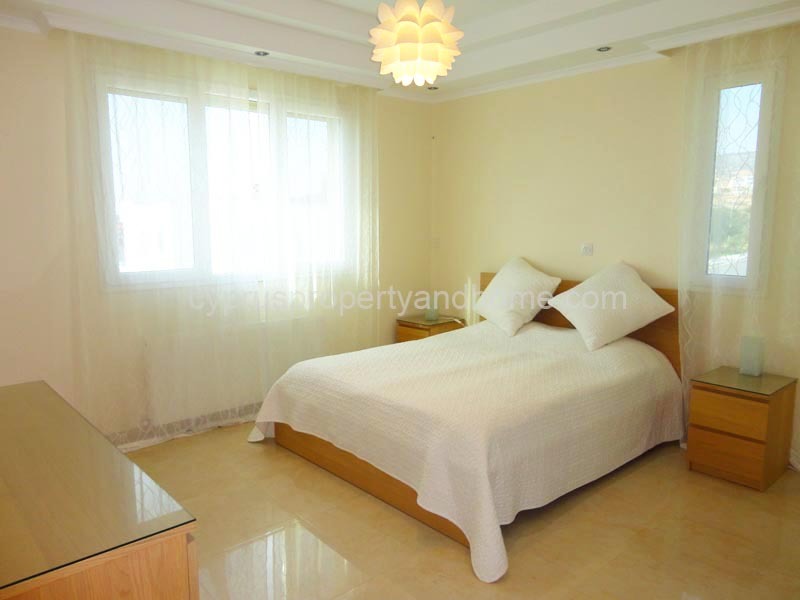 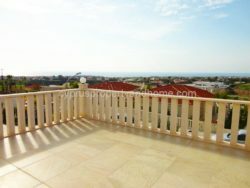 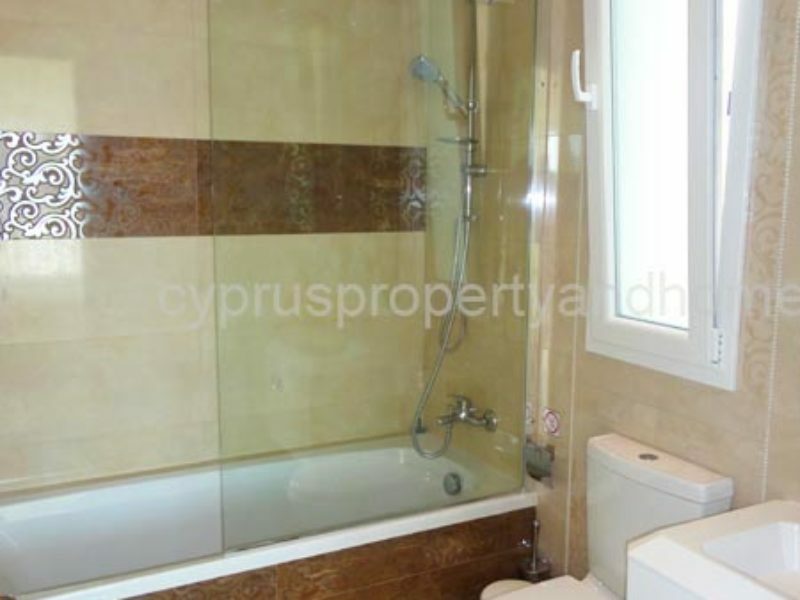 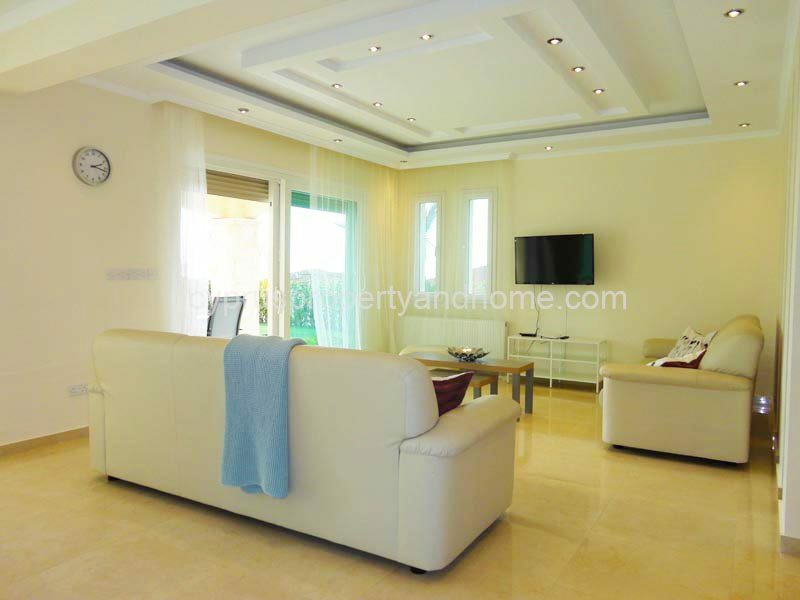 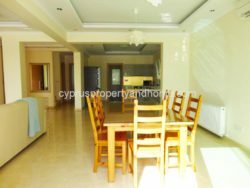 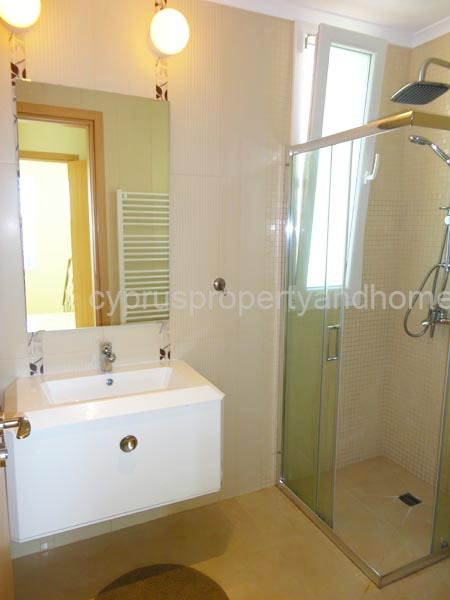 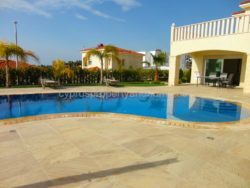 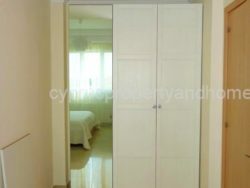 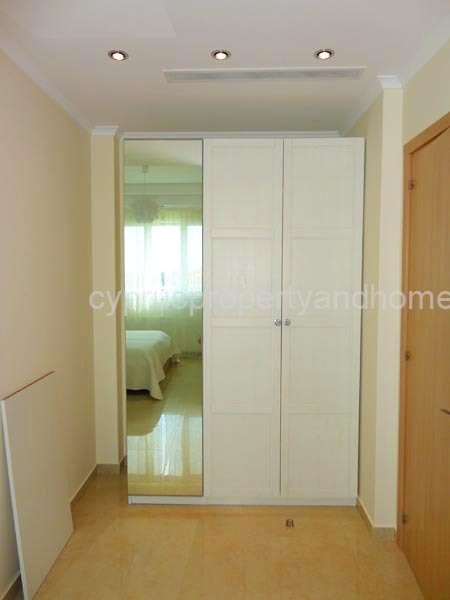 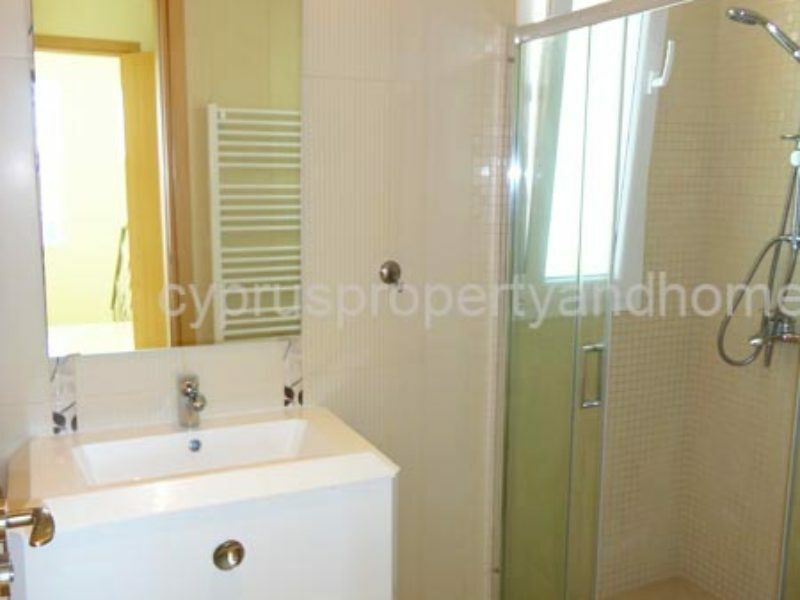 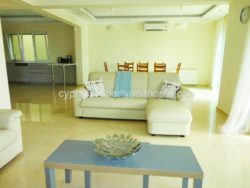 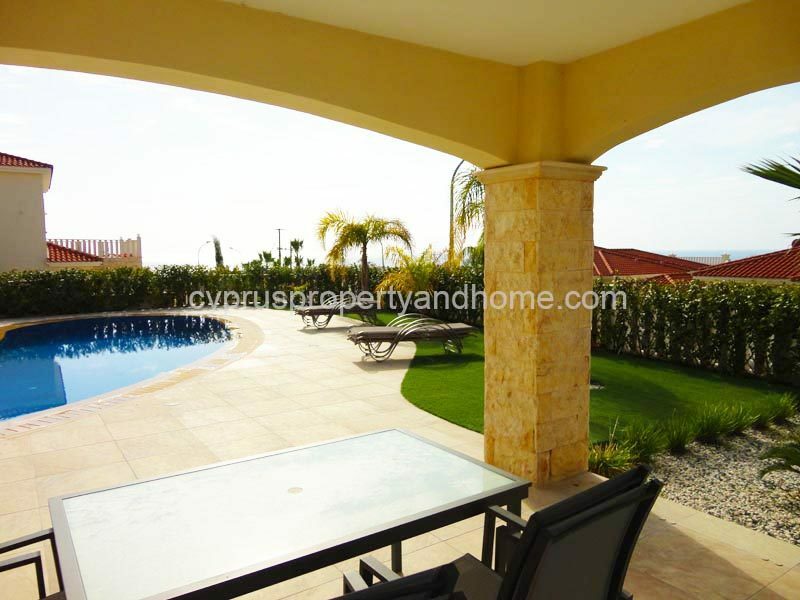 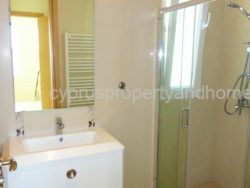 Beautifully finished property, key ready, fully furnished with 8 x 4m2 overflow swimming pool. 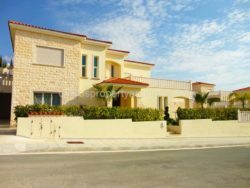 VRV air conditioning system, gas central heating & garage.